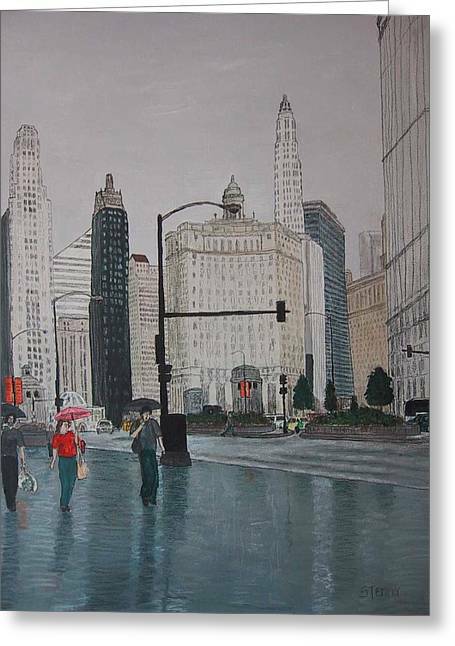 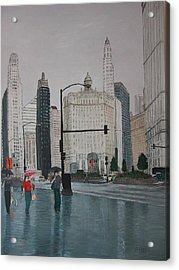 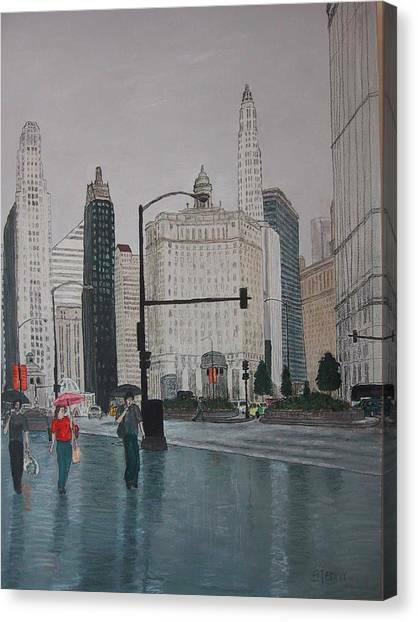 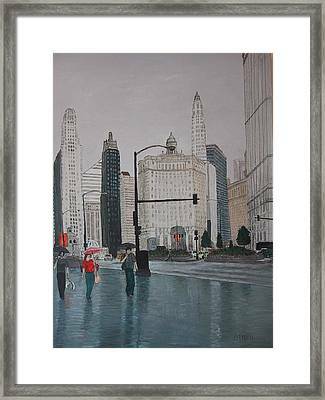 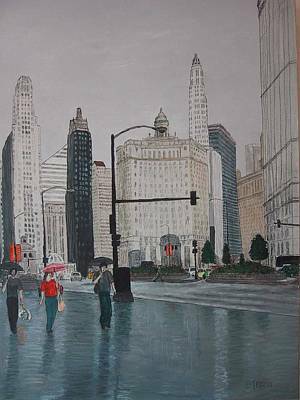 Rainy Day Chicago is a painting by Jacob Stempky which was uploaded on July 14th, 2010. 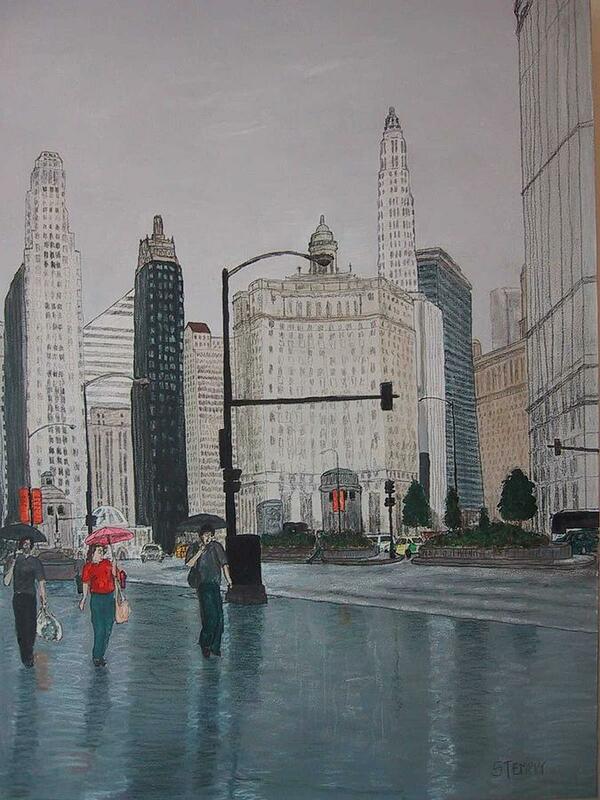 This is one of my favorite drawings I did. 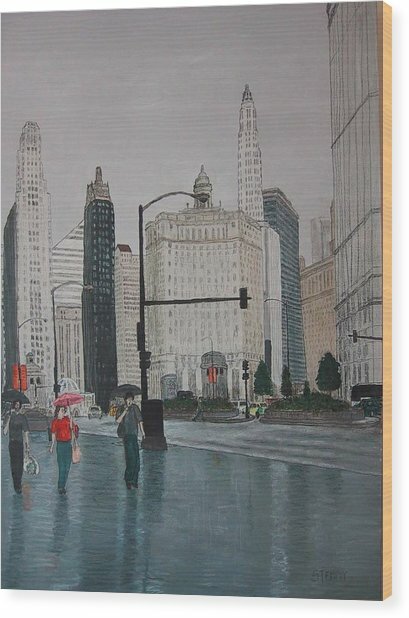 I like how the buildings are only half there.